Priyanka Chopra has made it to the Time magazine’s list of '100 Most Influential People in the World' along with few other Indian personalities. And like every year, the magazine threw its annual gala where all the influential people from around globe came together and partied. The TIME 100 gala celebration was held on April 26 at the Times Warner Center, New York City. A look at the guests who graced the event. Priyanka Chopra looks smoking hot in her all-white ensemble with black sandals as she arrives for the gala. And that's a candid shot of Ms Chopra smiling. The talented actress-singer has some fun with the photographers. Priyanka is certainly loving all the attention! 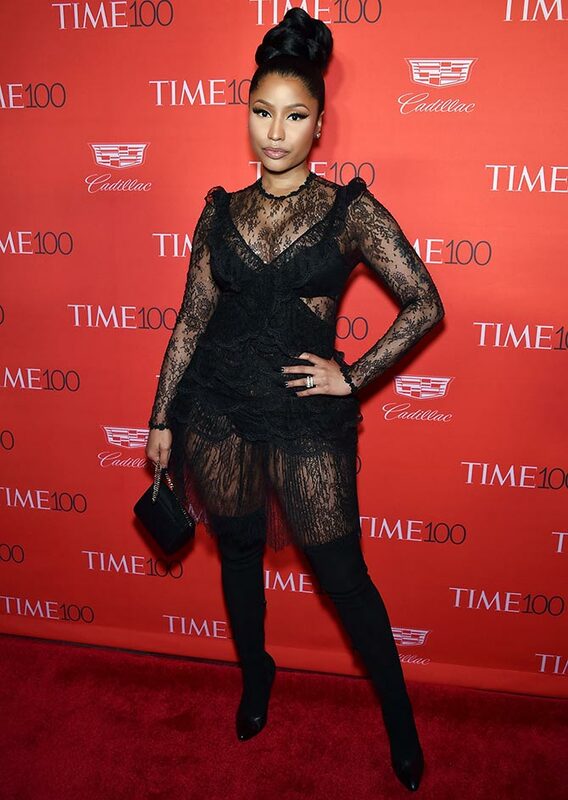 Rapper Nicki Minaj makes a bold fashion statement with her black lacey outfit. Pretty in pink: Model-turned-author Padma Laksmi. IMAGE: Caitlyn Jenner. Photograph: Larry Busacca/Getty Images for Time. 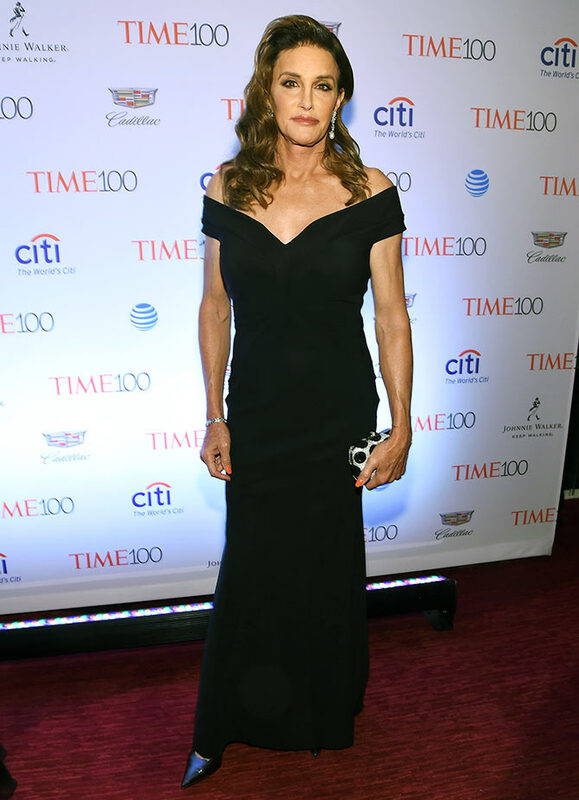 Caitlyn Jenner arrives wearing a black Chiara Boni gown. Mike & Molly actress Melissa McCarthy poses with Gina Rodriguez. 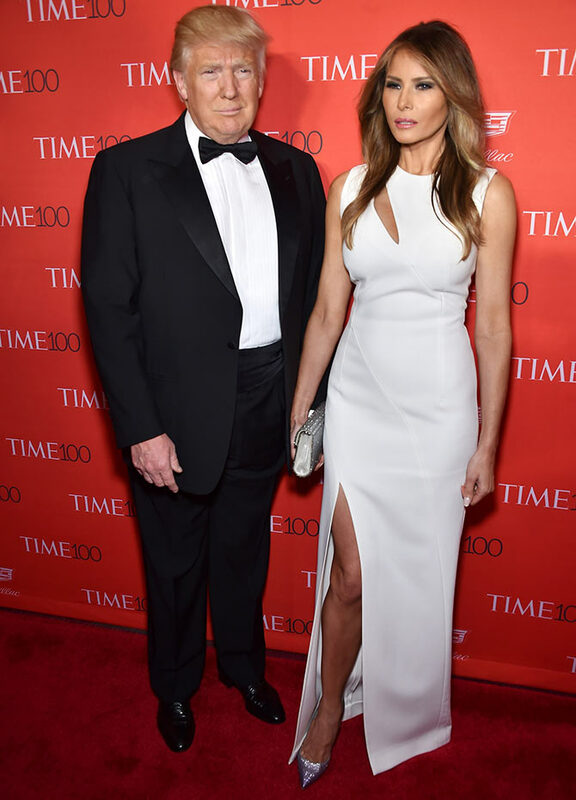 Donald Trump arrives with his gorgeous wife Melania Trump. Comedian Trevor Noah with Formula One racing driver Lewis Hamilton. IMAGE: Gael Garcia Bernal. Photograph: Dimitrios Kambouris/Getty Images for Time. Music legend Prince's life, in pictures! Meet the World's Most BEAUTIFUL Woman!